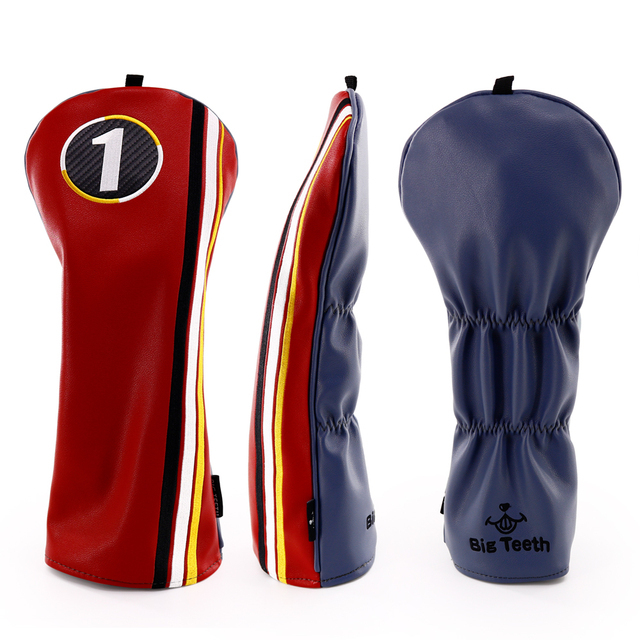 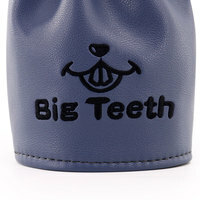 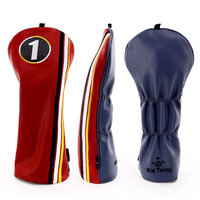 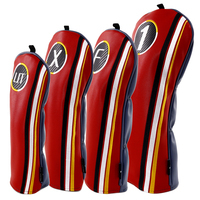 Big Teeth Red Golf Headcovers with white, black and yellow accent stripes. 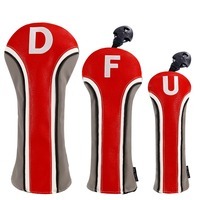 Available individually or in sets or 3 or 4. 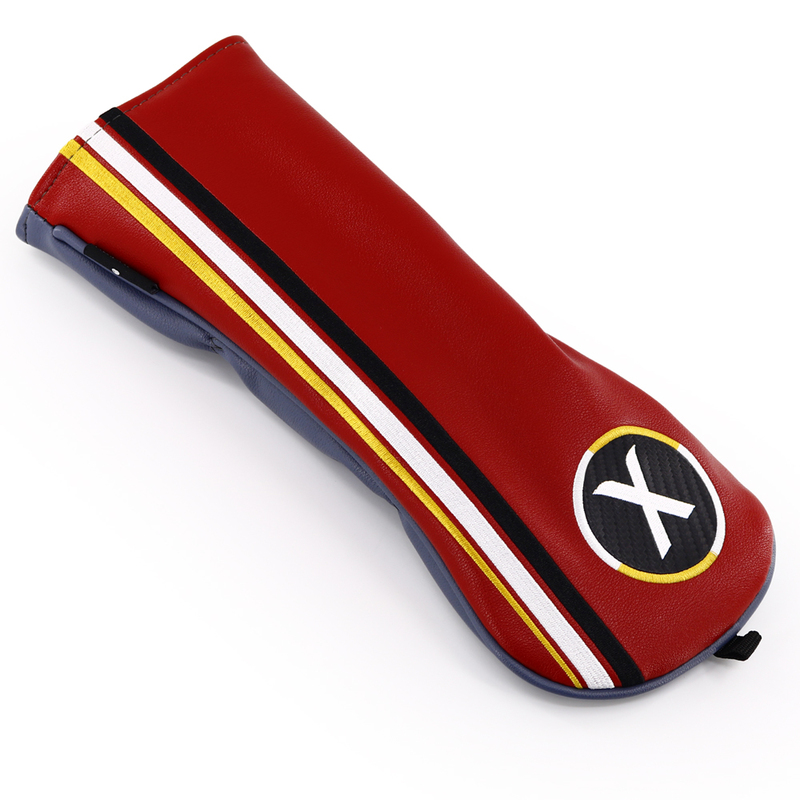 Made of synthetic Dura-Leather that’s both durable and waterproof. 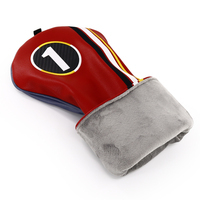 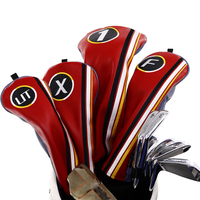 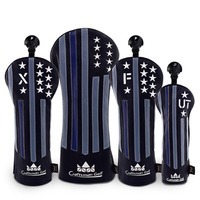 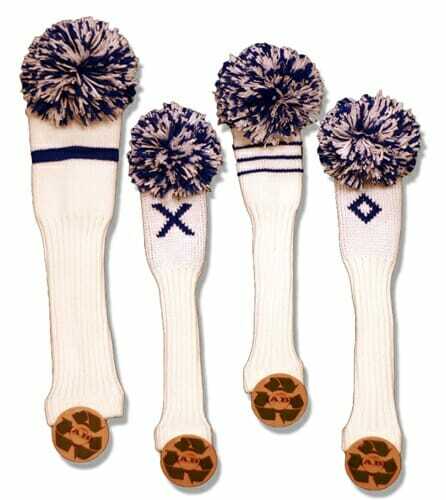 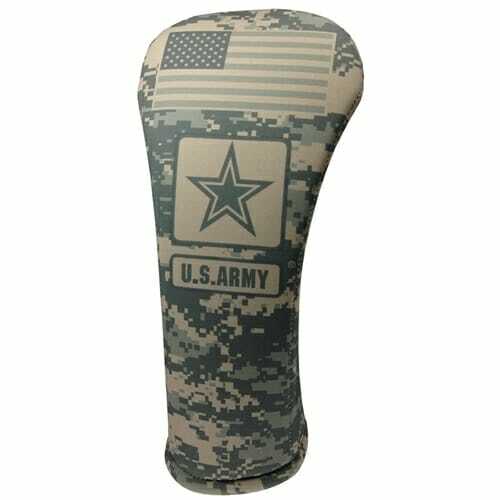 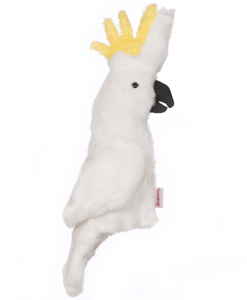 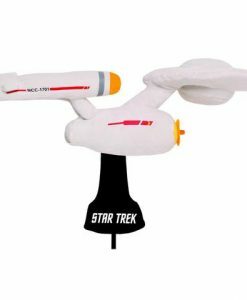 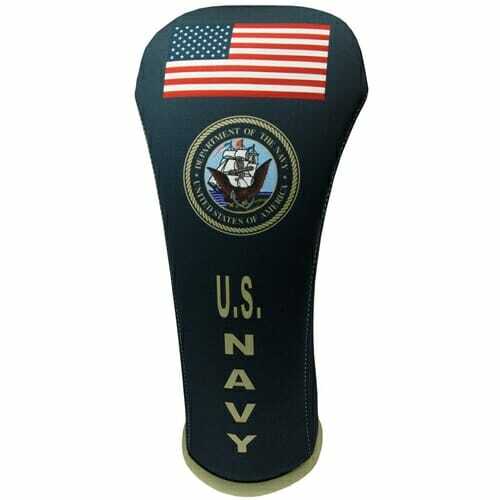 The headcovers have double elastic waistbands and soft velour lining to keep your clubs safe and secure.